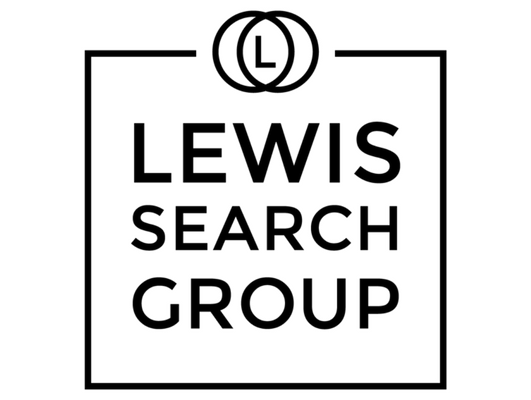 Lewis Search Group is currently recruiting to hire an experienced Litigation Legal Secretary for a wonderful law firm career opportunity. A Litigation Legal Secretary assists lawyers and other legal personnel with regard to various administrative details; coordinates and maintains effective office procedures and efficient work flow; follows policy and procedures set by the Firm; establishes and maintains harmonious working relationships with all personnel, clients, vendors and guests of the Firm. • Types, formats, edits and finalizes documents, including correspondence, memoranda, briefs, motions, charts, pleadings, etc., in accordance with the Firm’s document formatting standards, using a PC with a word processing package and other Firm software. • Organizes clerical functions and work flow, including court filings and transactions. • Enters, proofreads for accuracy and posts lawyers’ time diaries on a daily basis (as received from assignments). • Coordinates travel arrangements, including air, hotel and car for lawyers and clients. Processes lawyers’ travel expenses. • Receives, screens and transmits telephone calls, conference calls and messages to lawyers, clients and staff. • Promptly processes incoming and outgoing mail and distributes upon receipt. • Coordinates conferences, meetings and appointments for lawyers and clients. Schedules conference rooms and food service. • Maintains the calendar of meetings and business trips for assignments. Apprises assigned lawyers of their schedules in advance of their commitments. • Coordinates the prompt production, processing and delivery of assignments’ work products through the document processing center, duplicating, messenger and telecommunication services. • Coordinates client billing with billing services, as needed. • Obtains cases from the library and makes copies, as requested. • Maintains a safe and unobstructed work area, including a neat and well-organized desk. Demonstrates safe work practices. • Maintains all client files on a daily basis in accordance with standards set by Records Management Center. Maintains other files, as needed. • Performs a variety of secretarial functions, including transcribing dictation, processing new client/matter and expense reports, preparing notebooks and exhibits, etc. • High school diploma or general education degree (GED); three or more years of related work experience and/or training; or equivalent combination of education and experience. • Thorough working knowledge of Microsoft Word, legal terminology and formats (legal documents). • Basic understanding of civil litigation processes and forms. • Types accurately at 60 wpm. • Thorough understanding of civil litigation discovery and docketing processes. • Experience with State and Federal court filings, including ECF. • Experience with training and mentoring support staff. • Able to accurately classify, index, file and retrieve legal documents.